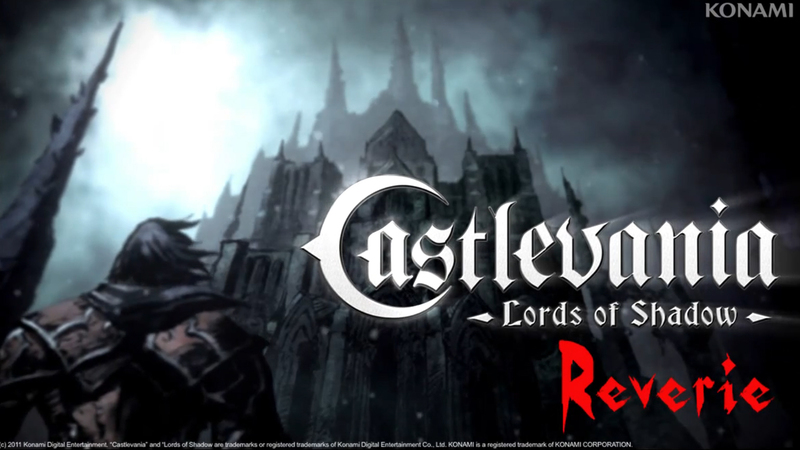 The developers behind Castlevania: Lords of Shadow announced a few months ago an expansion called Castlevania: Lords of Shadow Reverie DLC. This expansion, which was said to bring tons of vampire slaying action, was delayed numerous times, but finally made available to folks on the Xbox 360 today. Popular reviewing sites such as GameInformer have called the expansion, very little combat, lots of puzzles. So, if this is sounding yummy to you, be sure to check out the Xbox Live Marketplace today!